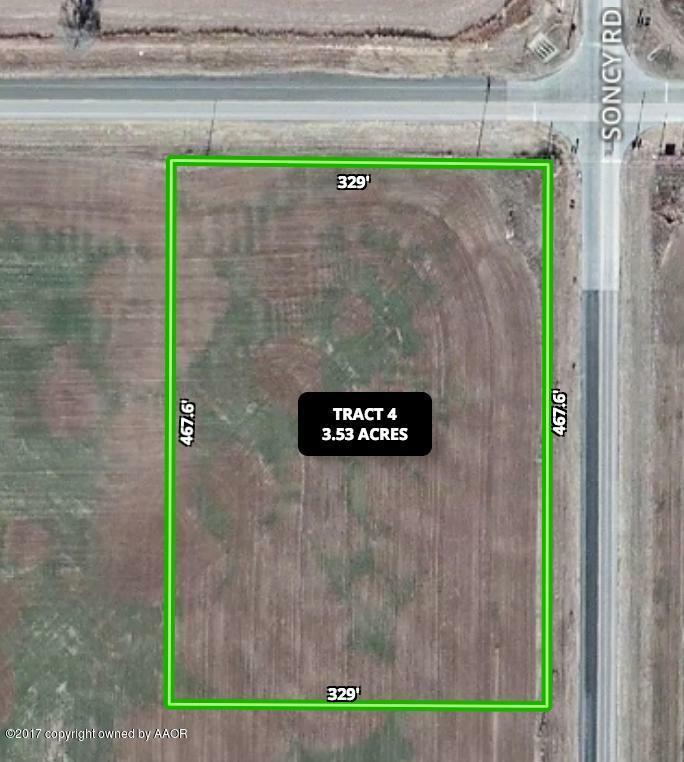 Great location just south of Amarillo at intersection of FM 2590 and FM 2219. Approximately 153,766.8 sqft or +/- 3.53 acres tract of undeveloped open space land. 15 more tracts available, including two larger corner lots. Contact us for information on all lots.